ARE YOU KIDDING ME! 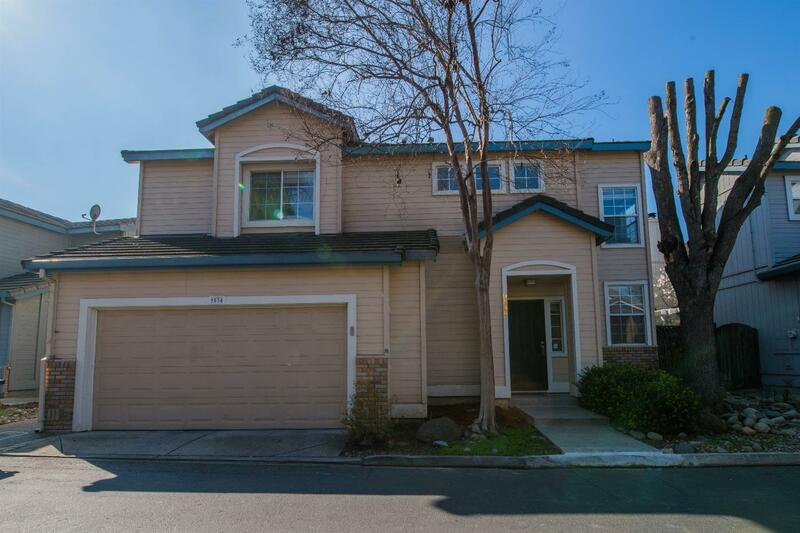 In the heart of Elk Grove, this well maintained home is ready for your family! This wonderful home features 2 upstairs master bedrooms each with its own bath, a loft upstairs which can be used as bedroom, a half bath downstairs, laminate floors in main living areas and more. Enjoy the cozy backyard with a stamped concrete patio. Conveniently located just minutes from shopping and both Highway 99 and I-5. Hurry because in this market this home will not last!